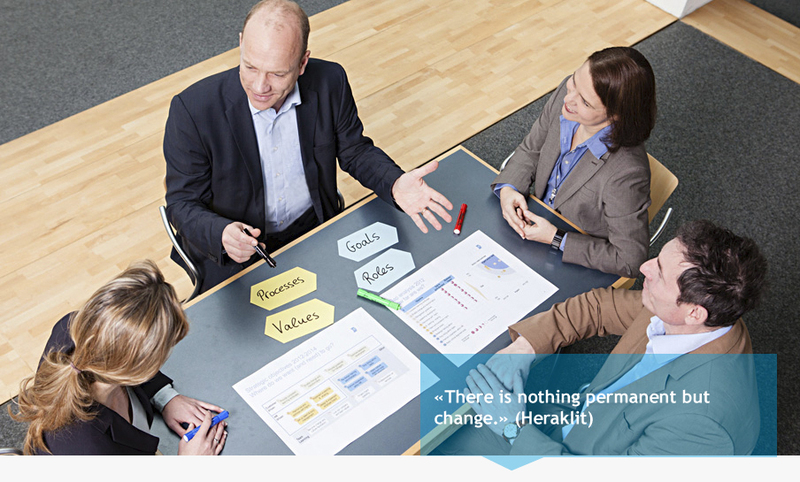 You and your teams work in complex structures and are confronted with permanent change? You want to reach your targets and ensure sustainable success for your projects? You want to invest in building trust, motivation, cooperation, and agility of your teams? You are looking for tailor-made external services to support you?